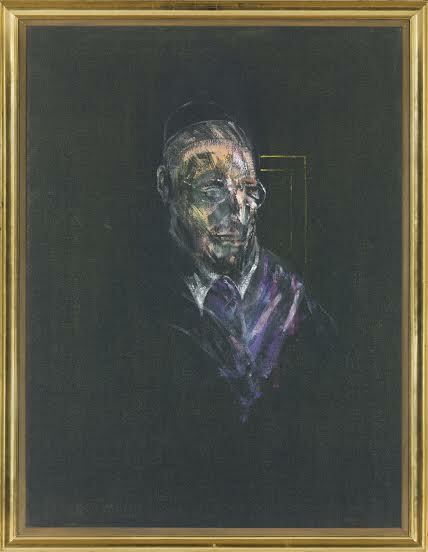 One of only a handful of works depicting Pope Pius XII by Francis Bacon in private hands comes up at Christie’s in London on February 11. Study for a Head is dated 1955, a time when Pius XII reigned as Supreme Pontiff. Fascinated by men of power and authority, Bacon was attracted to the combination of violence and vulnerability latent in their status. 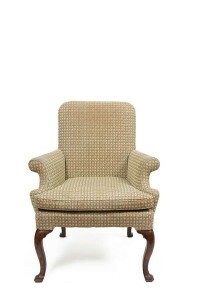 The oil on canvas is at the Post War and Contemporary Art evening sale in London on February 11. The auction has a pre-sale estimate of £95 million for 64 lots. This painting was exhibited at Tate London in 1962 and then remained unseen by the public until it resurfaced in retrospectives at Valencia d’Art Modern in 2003 and the Fondation Beyeler, Basel in 2004. 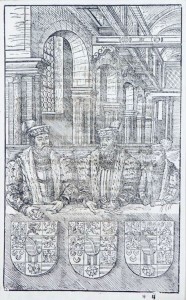 The other portraits by Bacon of Pius II are at Kunsthalle Mannheim, Stedelijk Museum Voor Actuele Kunst, Ghent and at the Sainsbury Centre for Visual Arts, Norwich. Christie’s is one of the sponsors of the exhibition Francis Bacon and the Art of the Past now on at the State Hermitage Museum in Russia. This exhibition will travel to the Sainsbury Centre, Norwich next April. 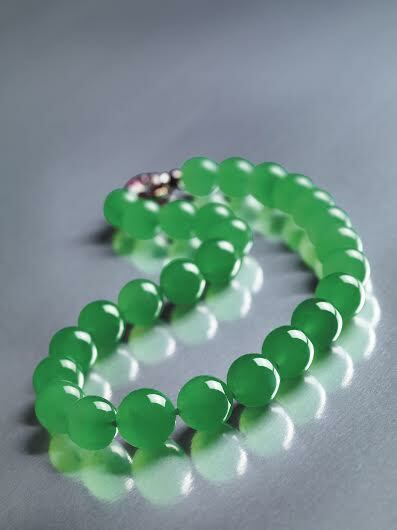 Sotheby’s had record jewellery sales of $603 million in 2014, the highest annual total in company history. This is the third consecutive year of record sales. More than 3,900 lots were sold and 2,400 clients from 74 countries competed for them. More than 1,000 lots were competed for online and 77 jewels were sold for more than $1 million. The Zoe diamond from the collection of Mrs. Paul Mellon was the top lot at $32.6 million, making a record for a blue diamond and a record per carat of $3,348,205 for any diamond. The jadeite Hutton-Mdivani necklace, fashioned by Cartier with jadeite beads from the Qing court, was purchased by the Cartier Collection for $27.4 million, a record price surpassed at auction only by diamonds. A new generation of buyers from China, Russia and the Middle East and an international clientele of high net worth individuals contributed to an insatiable demand for top quality sapphires, rubies and emeralds last year. 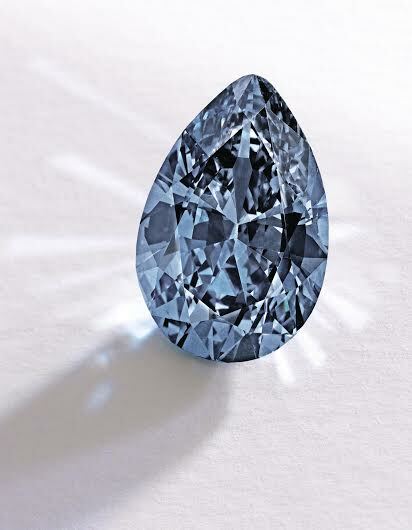 The Zoe Diamond from the collection of Mrs. Paul Mellon sold in New York last November. 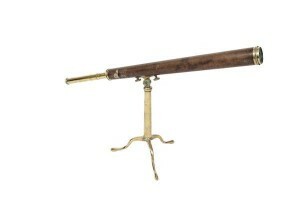 There was a new record for Willem van de Velde the Elder at Sotheby’s sale of Master Paintings in New York today. Dutch Harbour in a calm with Small Vessels sold for $5.4 million. A rediscovered preparatory work for John Constable’s Salisbury Cathedral from the Meadows sold for $5.2 million over a top estimate of $3 million. 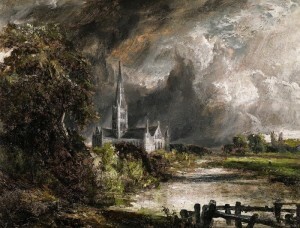 The work changed hands last year for £3,500 as painted by a follower of Constable. 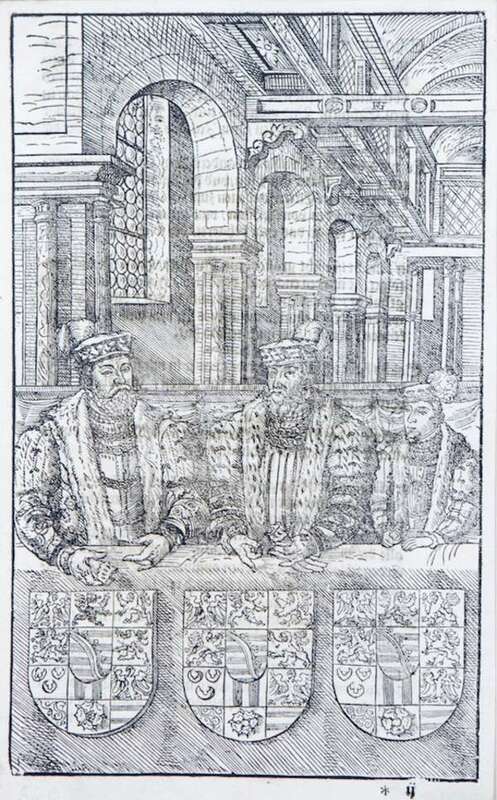 It was subsequently re-attributed as a preparatory sketch by the artist. Experts say it is one of several preparatory works for Salisbury Cathedral from the Meadows bought by the Tate Gallery last year for £23.1 million. The opening session of Sotheby’s Old Master Week sales was 72% sold by lot. 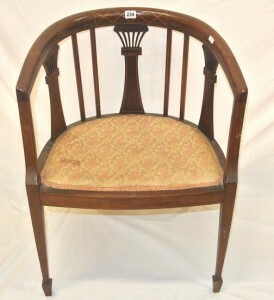 No less than 97% of works sold brought in prices at or above their estimates and 12 lots sold for more than $1 million. The session brought in $57 million. February’s sales of Impressionist and Modern art at Christie’s in London feature masterpieces from the greatest artists of the late 19th and 20th century, led by Paul Cézanne’s exquisite landscape Vue sur L’Estaque et le Château d’If. 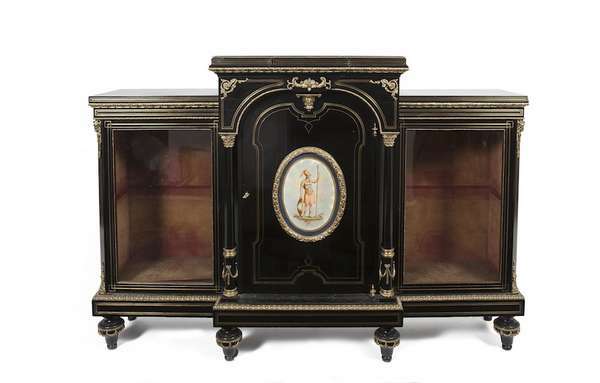 It has not been seen on the market since 1936, when it was purchased by Samuel Courtauld, founder of London’s Courtauld Gallery and Institute of Art. 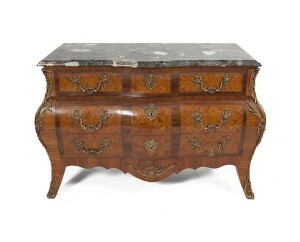 It is estimated at £8-12 million. Here is a video from Christie’s about the sale next week. 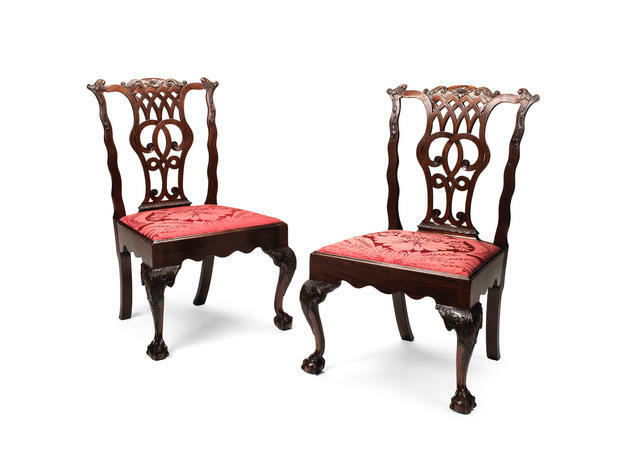 A pair of antique Irish George II mahogany side chairs sold for £4,375 including premium at Bonhams in London today. 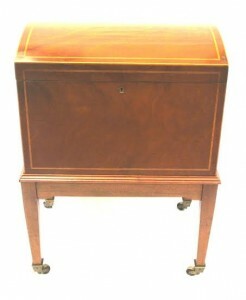 They came up at the Gentleman’s Library Sale in Knightsbridge. 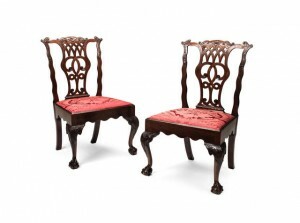 At the same sale a pair of Irish George IV mahogany open armchairs sold for £3,750. Here is a video from Sotheby’s about Monet’s Les Peupliers a Giverny. Philip Hook of Sotheby’s and Ann Dumas, Curator at the Royal Academy of Arts in London introduce the masterwork which comes up at the Impressionist and Modern Art evening sale on February 3. It is from the collection of the Museum of Modern Art in New York. It is followed by an video about sculpture in the sales that evening. Simon Stock introduces highlights which include three Auguste Rodin bronzes, three sculptures by Pablo Picasso, as well as works by Aristide Maillol, Julio González and Henry Moore. 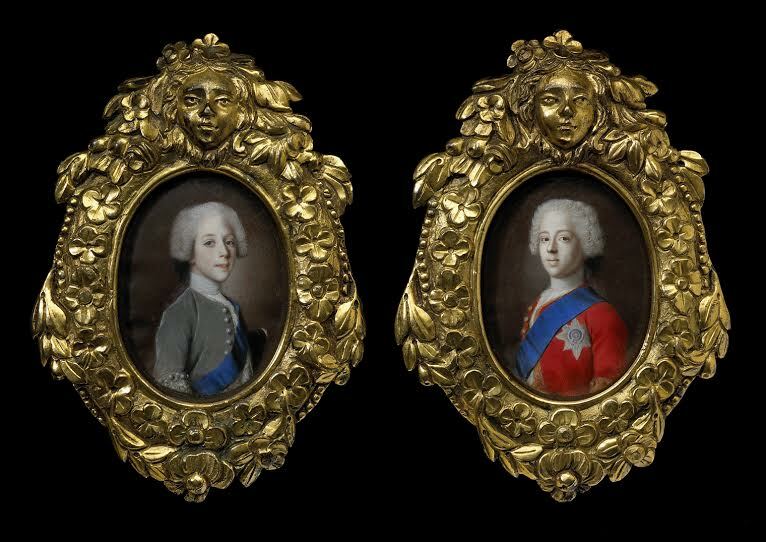 A pair of portrait miniatures of Prince Charles Edward Stuart (Bonnie Prince Charlie) and Prince Henry Benedict Stuart will highlight Tomasso Brothers stand at The European Fine Art Fair (TEFAF) at Maastricht from March 13-22. Last in line as Stuart kings of Scotland Bonnie Prince Charlie (on the right in the image) led the final Jacobite Rebellion of 1745 that was to end in defeat at Culloden. The miniatures of the brothers are by Jean Etienne Liotard, a highly esteemed portrait miniaturist. When in Rome between 1736-38 he was commissioned by the “Old Pretender” James Edward Stuart (1688-1766) to paint portraits of his young sons, Princes Charles and Henry. 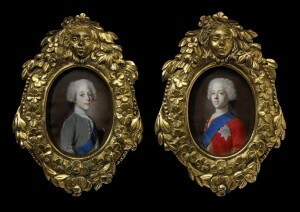 Powerful imagery of the Stuart royal family in the form of portrait miniatures, engravings and prints was despatched throughout Europe to raise funds for the Jacobite cause to reclaim the throne of England. These may have been part of a group sent to Vienna to Empress Elizabeth, wife of Holy Roman Emperor Charles VI. 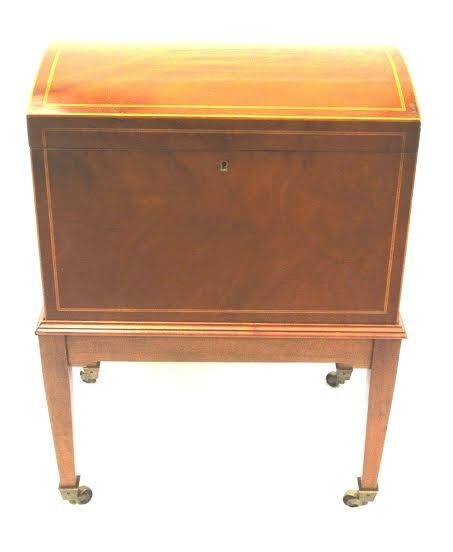 A miniature of Prince Charles is also recorded as having been sent to Dorotea, Dowager Duchess of Parma and mother of the Queen of Spain. 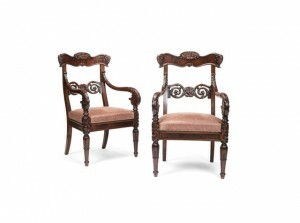 Tomasso Brothers Fine Art is based at Bardon Hall in Leeds. A second gallery was opened at St. James’s, London in 2013. Significant sales have been made to museums including The Bode Museum, Berlin; the Liechtenstein Collection; the Kunsthistorisches Museum, Vienna; the Metropolitan Museum, New York; the Yale Centre for British Art and the Art Institute, Chicago. 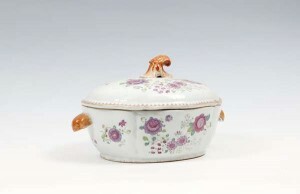 The miniatures are priced at 275,000 euro. John Wayne as The Quiet Man. A bronze bust of John Wayne as The Quiet Man is to be sold as part of the Aidan Foley’s Ashford Castle contents auction in Co. Mayo on February 7 and 8. 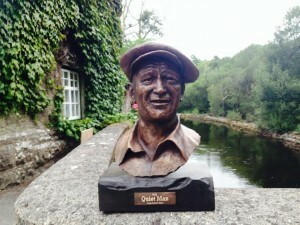 It was cast from the original mould for The Quiet Man statue in the village of Cong, setting in 1951 for the film starring Wayne and Maureen O’Hara. John Ford won an Academy Award for Best Director of the film, which was in 2013 selected for preservation in the US National Film Registry by the Library of Congress. The unique life sized bust is the work of sculptor Mark Rode who has a studio and foundry in Co. Mayo. Money raised will go to the Cong Festival Committee. There is no estimate on the piece. It will be sold alongside one of eight scaled down replicas of the statue. 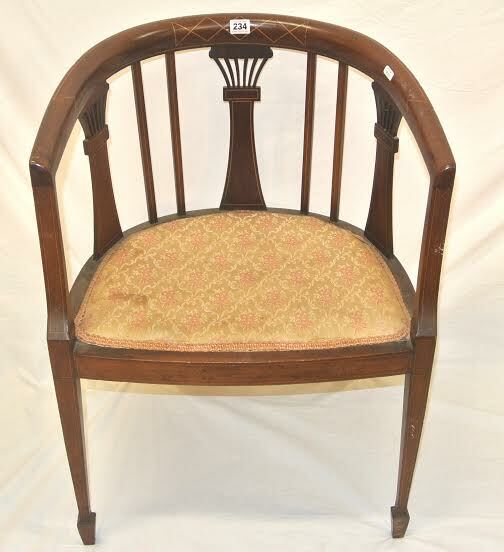 (See post on antiquesandartireland.com for January 24, 2015).